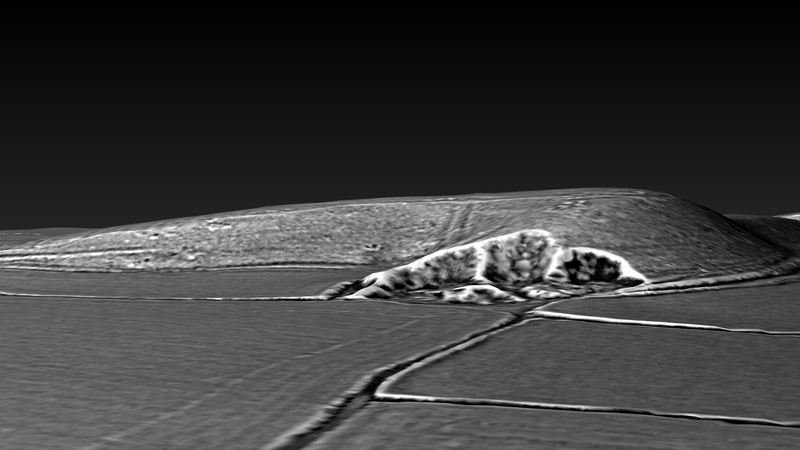 Slight, univallate, contour hillfort located on chalk spur projecting to N from a ridge of Sussex Downs. Pear-shaped aligned E-W enclosing c. 2.8ha. 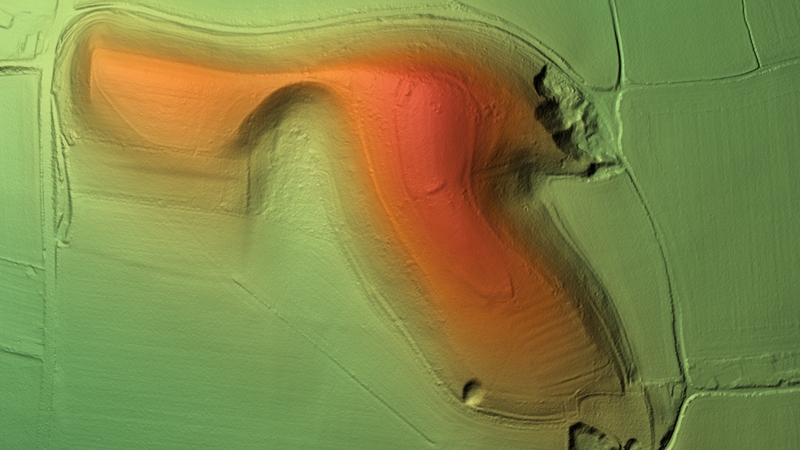 Defined by low bank or scarp surrounded by a mainly infilled ditch. Part excavation 1948 and 1956-58 (unpublished) indicated phased reconstruction and modification from the early Iron Age with use to 100 BC. 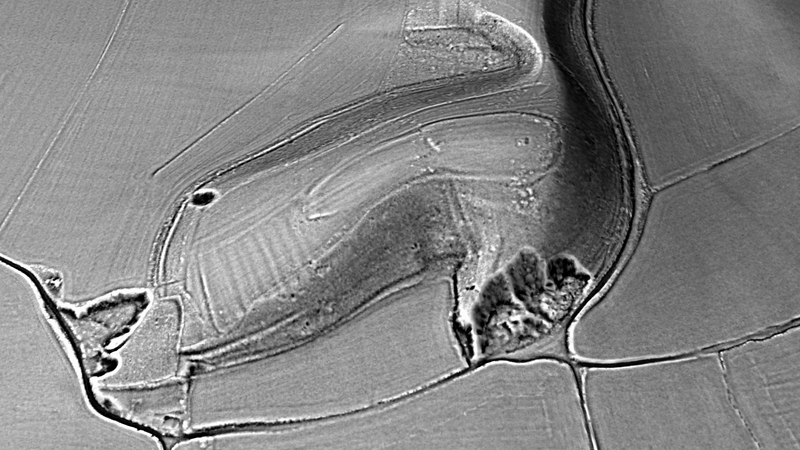 5th-3rd centuries BC defined as promontory fort, with N-S ditch and timber-reinforced bank across centre protecting W end of the steeply-sided spur. During 3rd century BC, ramparts enclosed whole spur-top, and new entrance on E. This gate modified during 2nd century BC with inturned stone-walled passage leading to timber gate, destroyed c. 100 BC. Now infilled pits in interior with Iron Age pottery. Medieval flour-milling post-mill foundation mound, the ‘Fairy Bed’ in W sector of earlier enclosure. Pasture interior with scattered trees, wooded surrounds. Plough damage but survives fairly well. On OS 1:25,000 map (1958).